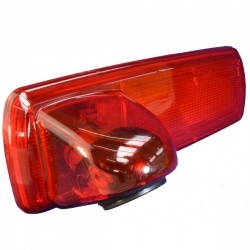 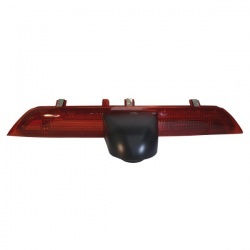 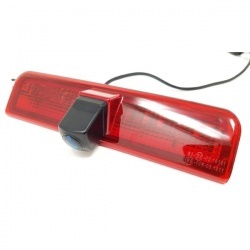 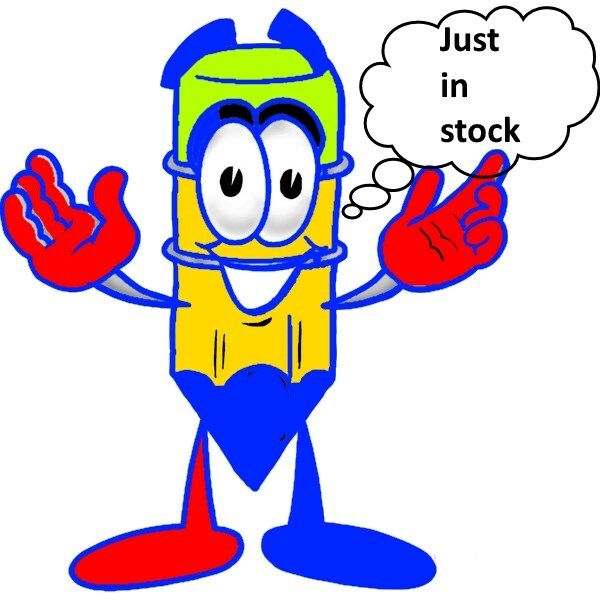 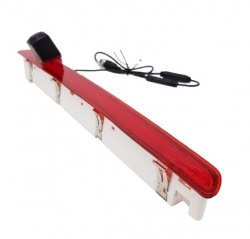 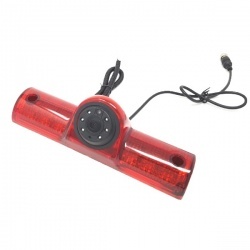 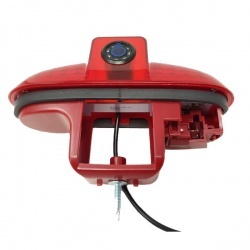 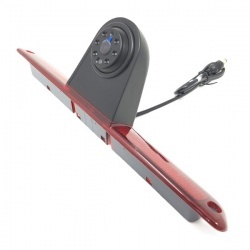 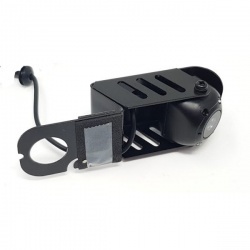 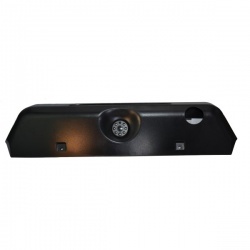 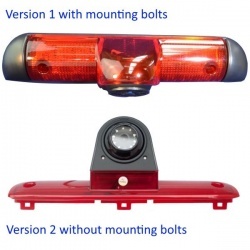 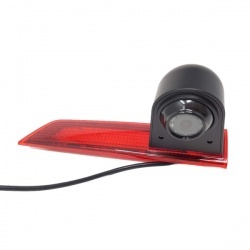 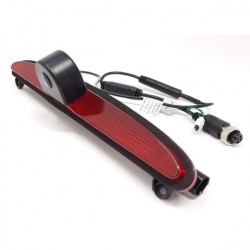 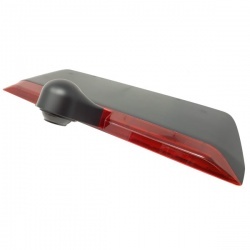 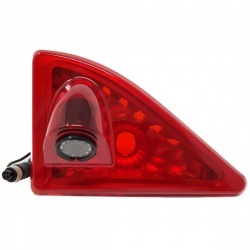 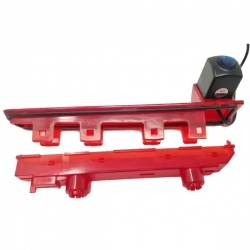 Our stock of brake light cameras is increasing all the time and we are still working on adding these to the web site. 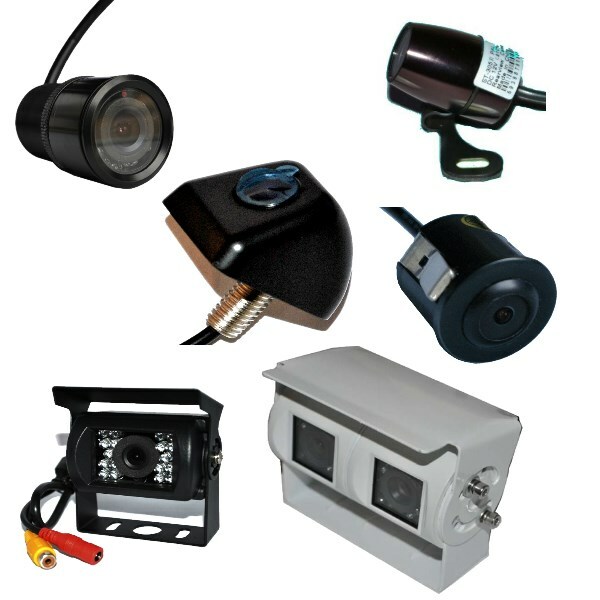 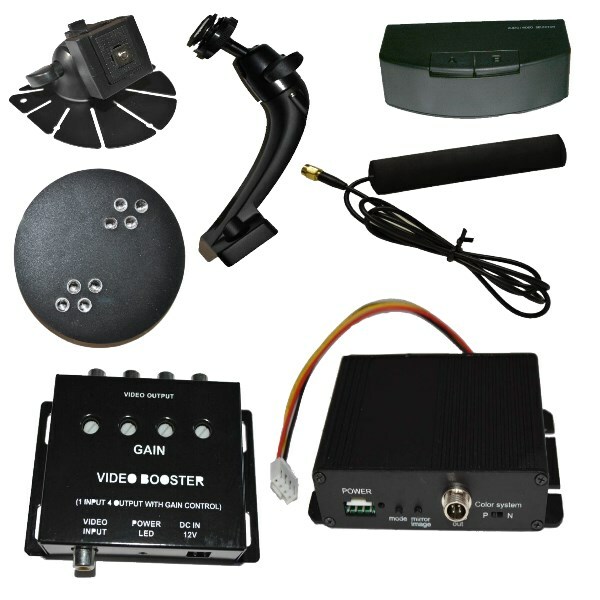 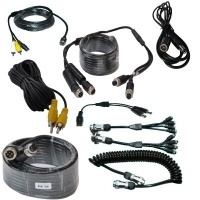 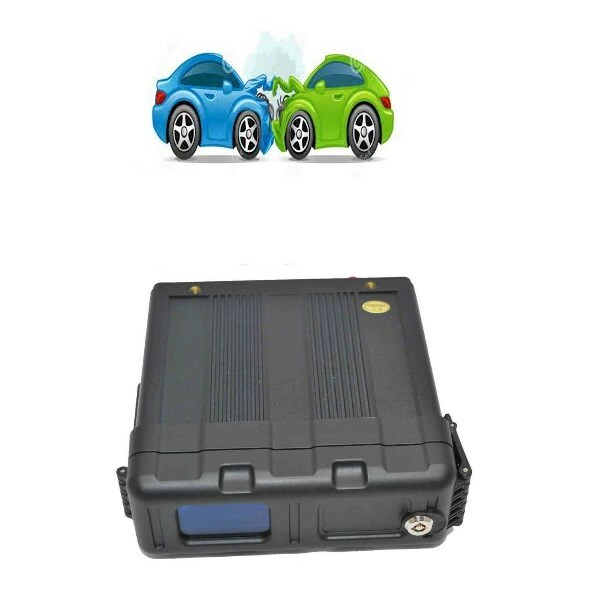 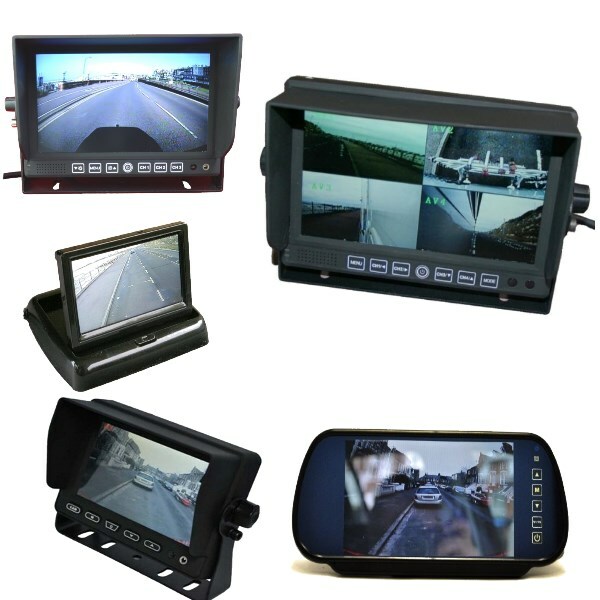 We have several models of brake light camera with the capability of switching between PAL or NTSC format via an external wire loop. 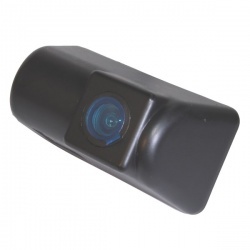 We are also moving over onto 700 TVL CMOS sensors on a number of models as these offer CCD quality images night and day. 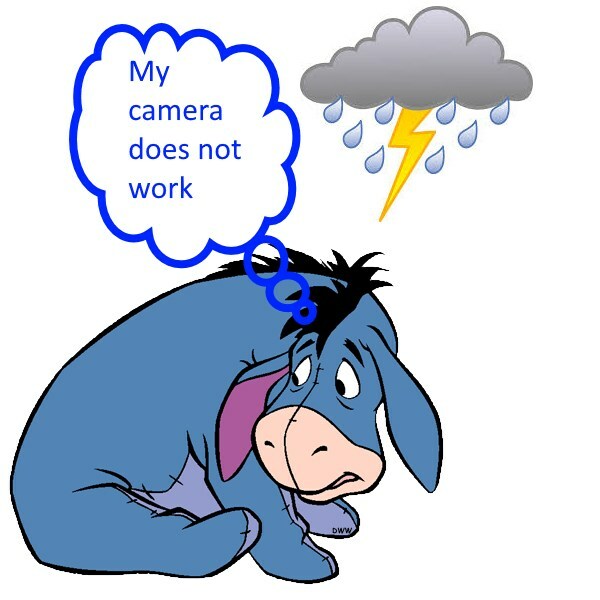 The CMOS sensors are slightly cheaper than their CCD equivalents.